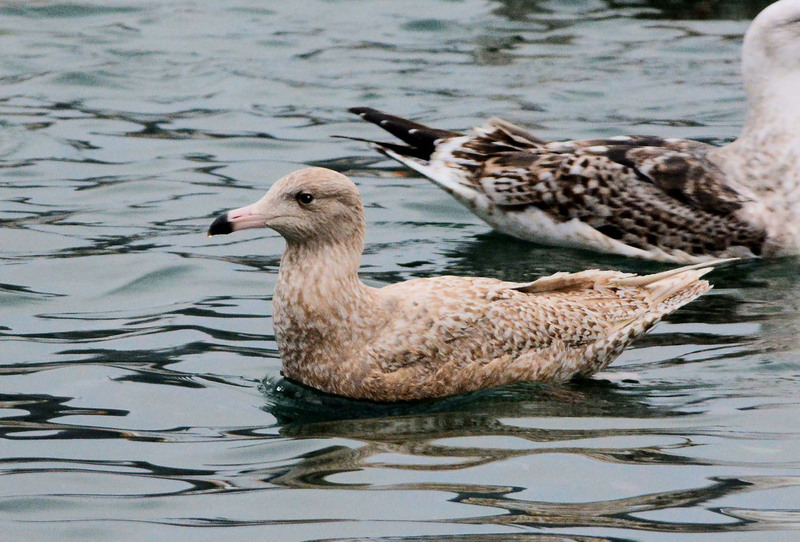 KINTYRE: at Campbeltown Loch today, single juvenile Glaucous and Iceland Gulls (Eddie Maguire). 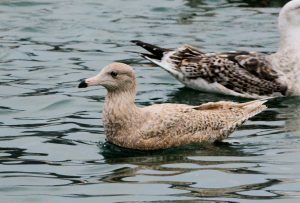 TIREE: a juvenile Glaucous Gull again at Gott Bay today, feeding on a dead dolphin and another Glaucous at Balevullin this pm (Steph Cope per John Bowler). 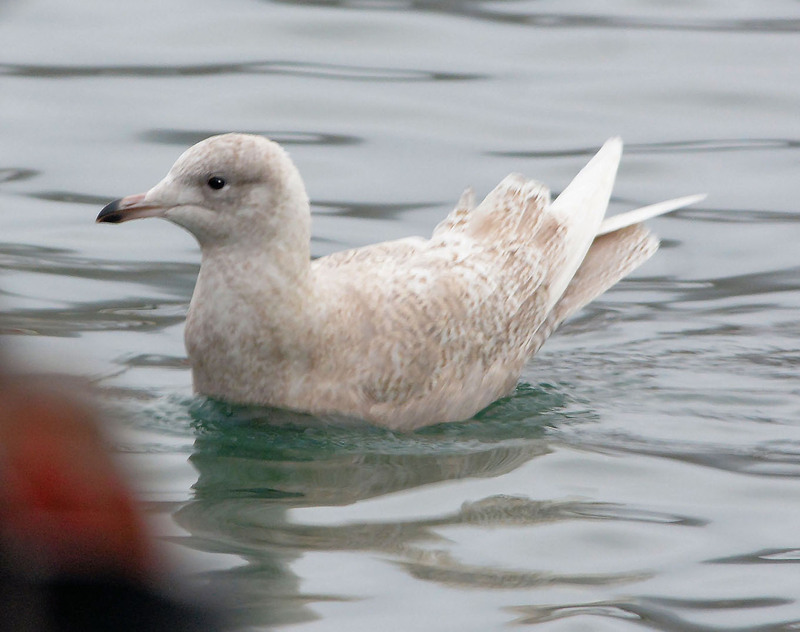 Glaucous Gull – Campbeltown Loch 20 Jan (Eddie Maguire). Iceland Gull- Campbeltown Loch 20 Jan (Eddie Maguire).